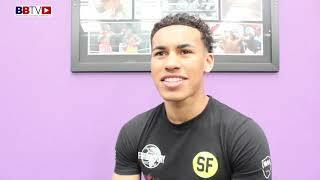 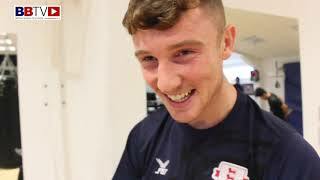 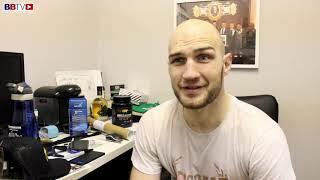 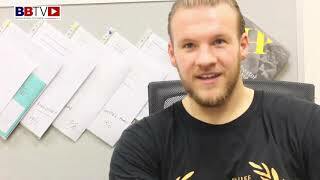 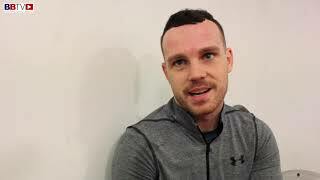 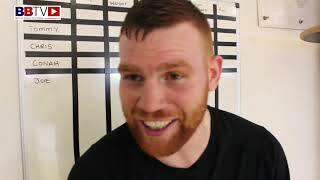 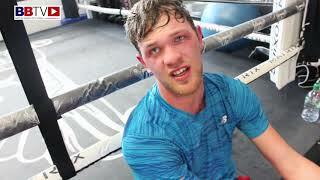 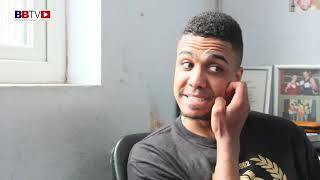 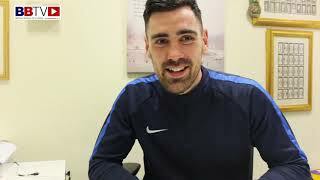 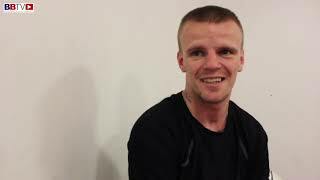 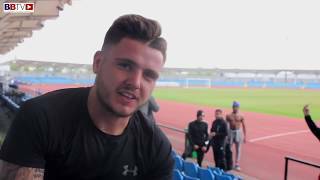 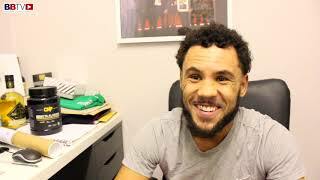 Coming soon to British Boxers Michael devine video interview: Former Southern Area champ Devine tells us how he is preparing to face another former holder of the belt Ben Day and explains why he will win this intriguing encounter. 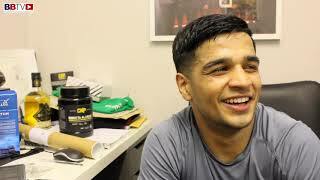 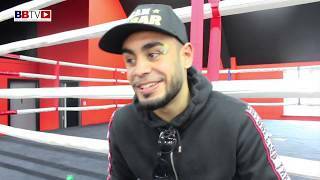 Aky Karim is a passionate boxing fan who focuses primarily on video interviews. 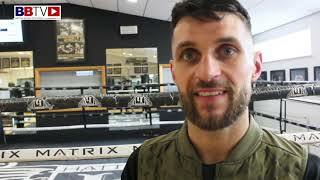 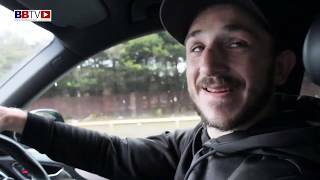 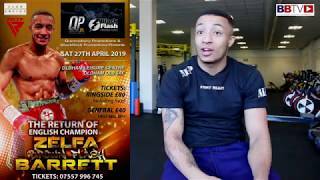 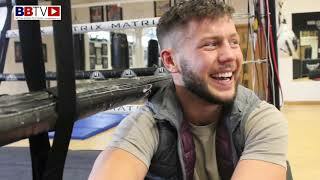 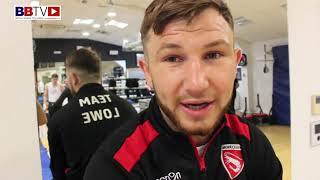 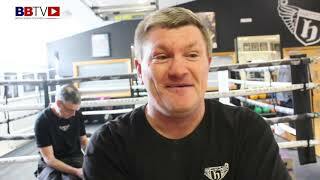 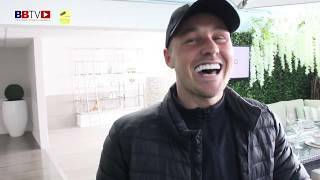 Having interviewed some of the biggest names in boxing and getting some world exclusive interviews, Aky continues to contribute to British Boxers and now helps with the day to day social media updates and latest news.